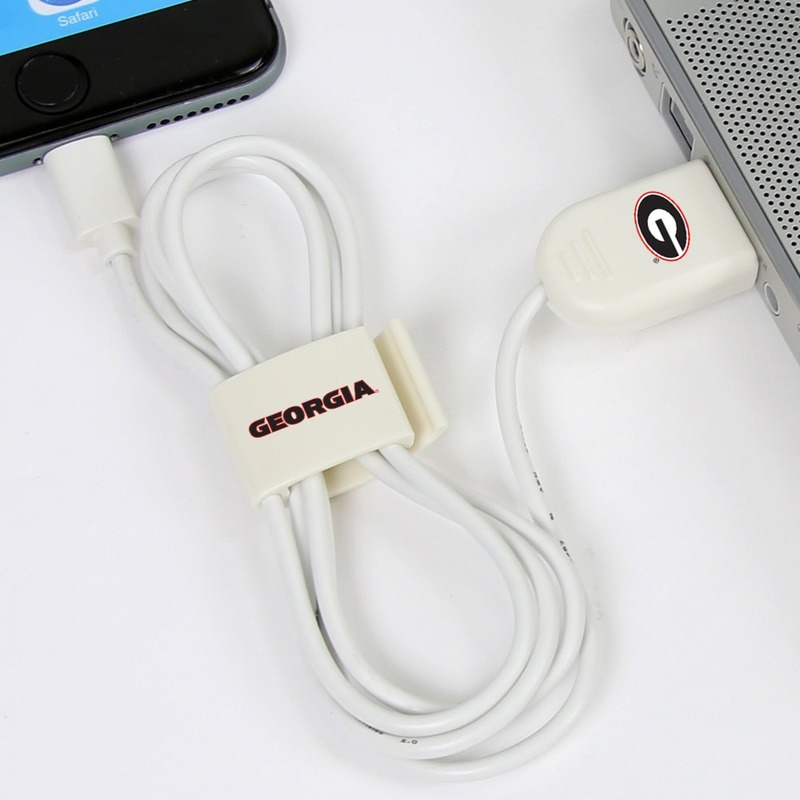 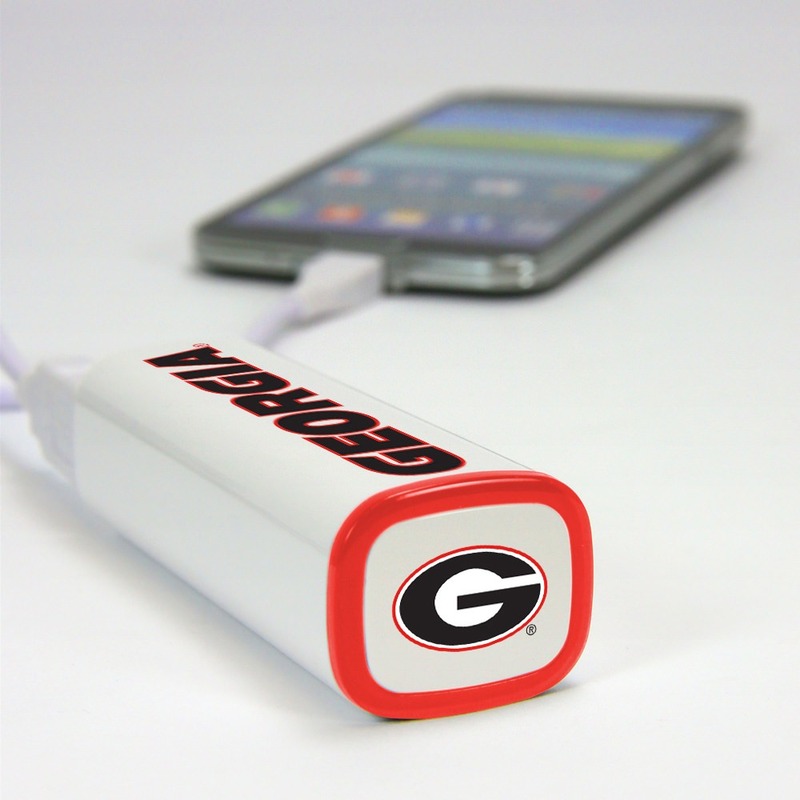 The Georgia Bulldogs Mobile Accessory PowerPack with Lightning Cable from QuikVolt fits all your mobile power needs! 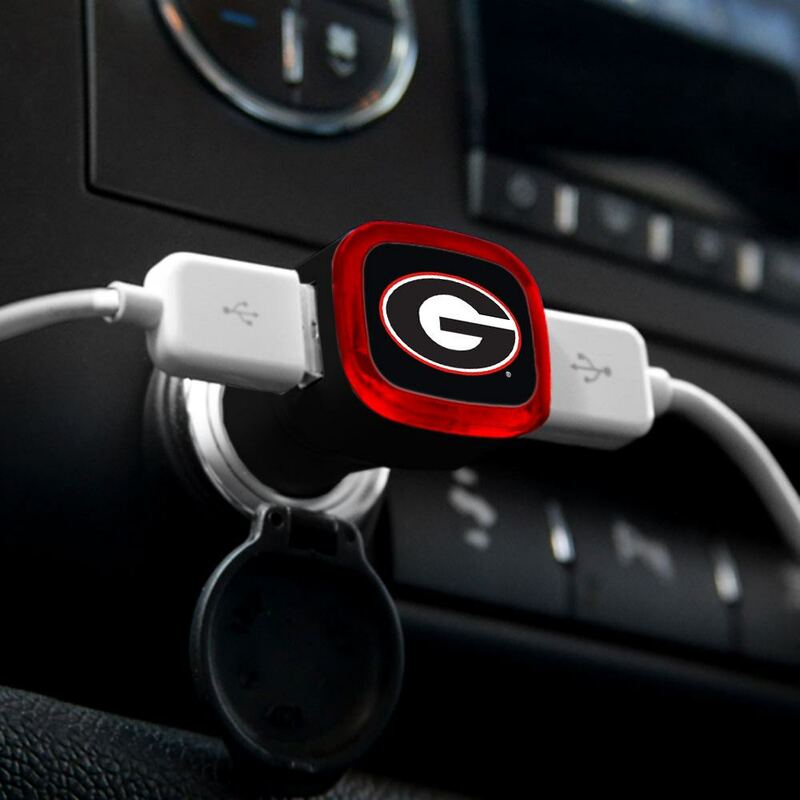 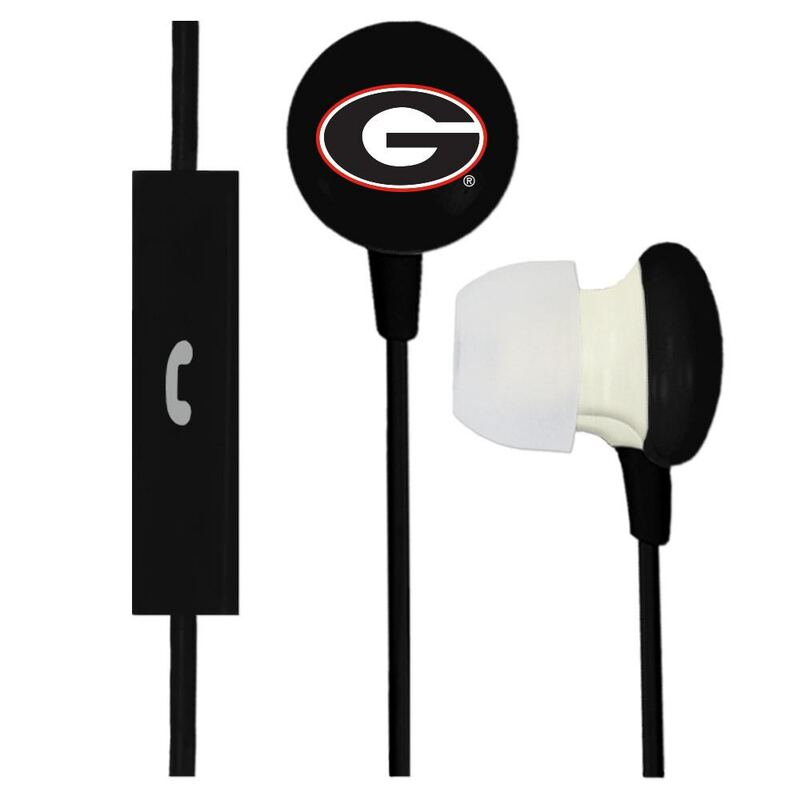 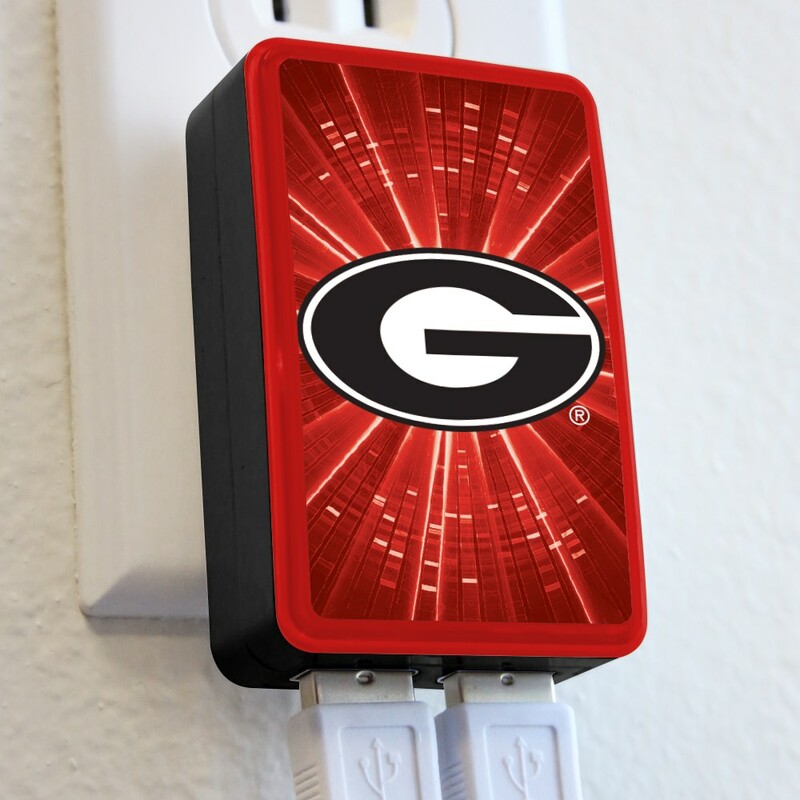 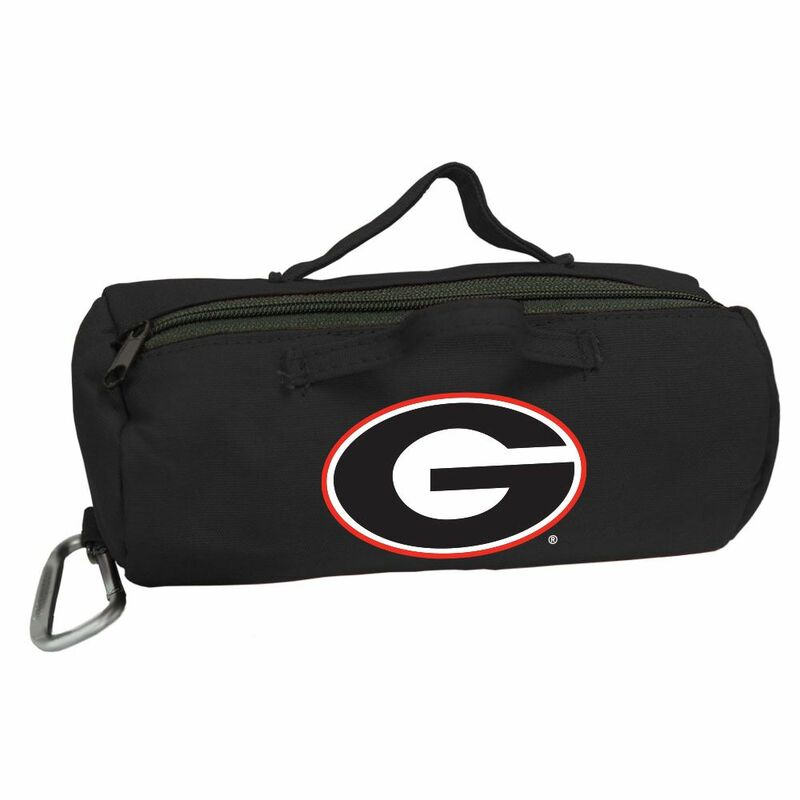 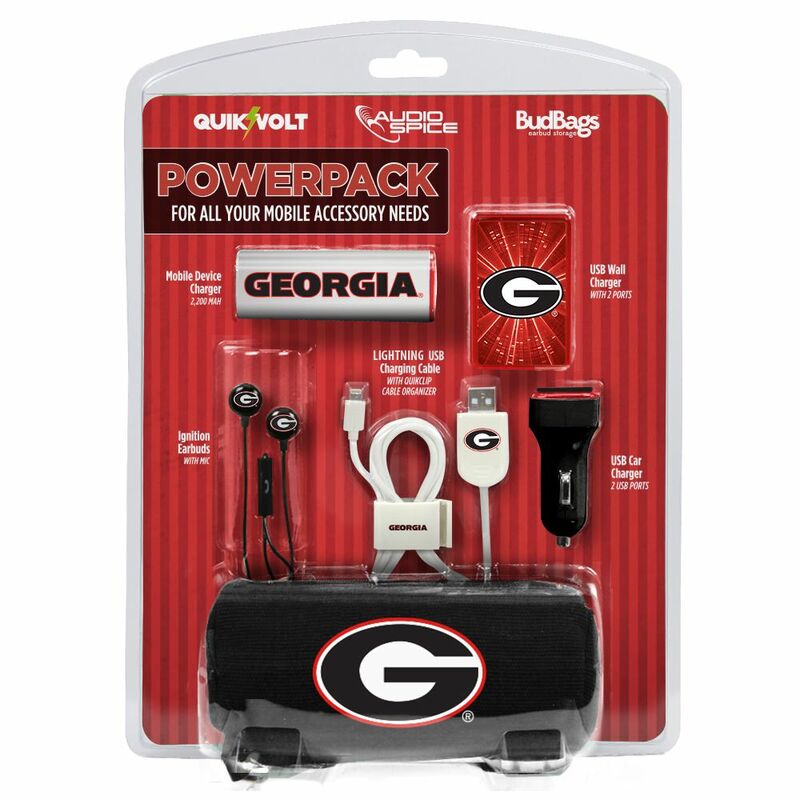 The PowerPack features the Georgia Bulldogs logo and combines your favorite QuikVolt, AudioSpice, and BudBag accessories! Each branded Pack includes: 2 Port USB Wall Charger, 2200mAh Mobile Device Charger, 2 Port USB Car Charger, Lightning USB Charging Cable with QuikClip, Ignition Earbuds with Mic, and a convenient Large PowerBag that holds it all!